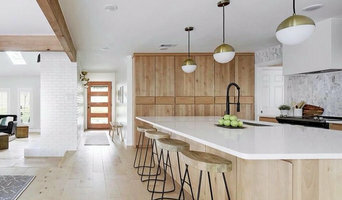 If you are on this page you’re probably thinking of renovating your kitchen or building a custom kitchen for your new home. You've come to the right place. My name is Jeff Walsh and I'm the Owner and General Contractor at Florida Cabinets of Stuart. 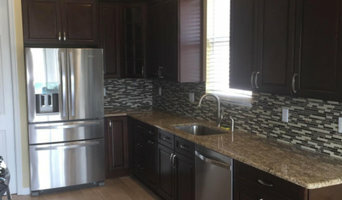 We specialize in designing, building & installing distinctive, high quality kitchens & baths, serving: Stuart, Palm City, Jensen Beach, Hutchinson Island, Ft Pierce, Vero Beach, Hobe Sound, and West Palm Beach Building a magazine quality kitchen takes a very specific process and a mix of creativity, design, materials & workmanship. Here at Florida Cabinets we've designed and installed thousands of kitchens and pride ourselves in bringing your dream kitchen to life. We'll take the time to meet with you, understand your vision and map out a design that will take your breath away. All of the materials we use are best in class, you can have the best design in the world but if the quality of the materials is not great or the installer is not up to snuff...the project will not pop. The key is to have great designs and the capability to bring those designs to life. Our installers are craftsman who painstakingly attend to the details to ensure every cabinet, door, and element is executed to perfection. 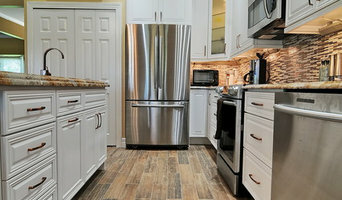 We take pride in being the Florida Cabinets company serving South Florida. We have over 50 Five Star Reviews Online, a stunning portfolio of work and a proven track record of delivering as promised. 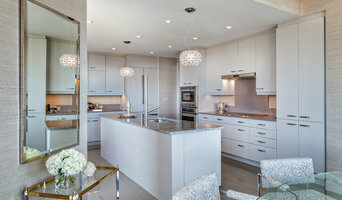 If you like to work with the best, are dreaming of a luxury kitchen and think we might be the right company for you… the next step would be to call us and schedule a one-on-one design consultation in our Showroom. You can call us directly at 772-324-8277 or fill out the form below to submit your contact information. We look forward to meeting with you and bringing your dream kitchen to life. General, or construction contractors, are often known as project managers. They oversee the entire remodeling or new home construction project and facilitate all day-to-day tasks that move it toward completion. A Jensen Beach general building contractor will work with your architect to review plan as you build a house and ensure everything is in place before work is started as well as arrange for permits and necessary inspections. While good local home improvement contractors in Jensen Beach will have the skills to handle certain tasks onsite, such as carpentry, he or she is also responsible for hiring subcontractors for the majority of jobs, such as electrical work, painting or plumbing. In addition, the general contractor should be on-site regularly to inspect the progress and resolve issues. Here are some related professionals and vendors to complement the work of general contractors: Architects & Building Designers, Interior Designers & Decorators, Landscape Architects & Landscape Designers, Kitchen & Bath Designers, Specialty Contractors. Home remodeling contractors are a must for successful completion of a renovation. Because of this, it's essential that you do your homework before deciding on the right general contractor in Jensen Beach as you remodel or build a house. Inspect bids carefully. Was it ready when the contractor promised it? Was the bid for building a home unusually high or low? Each of these things can be very telling: A late bid may reflect timing standards, and an off-the-mark bid could be code for a pricey premium or a deliberate underbid to score the remodeling job. You should call references, carefully read reviews and visit completed projects in Jensen Beach, FL to see if they’re what you expect for your job. Once you do secure your local Jensen Beach contractors, read the contract very carefully to be sure everyone is on the same page. 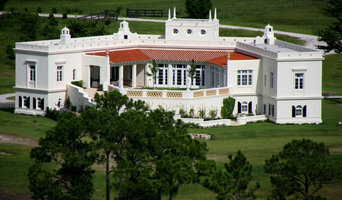 Find a Jensen Beach contractor on Houzz. Narrow your search in the Professionals section of the website to Jensen Beach, FL home contractors. You can also search for photos in Jensen Beach, FL and contact the Jensen Beach general contractor who worked on the project.